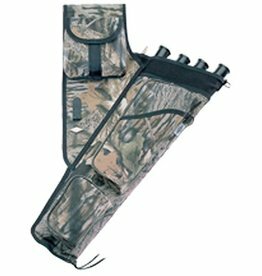 This 21" quiver features a tough Cordura double walled body with 2 zippered accessory pockets, a bow square pocket, 4-1in arrow tubes, and a pencil and score card pocket. All Purpose camo. Right hand. 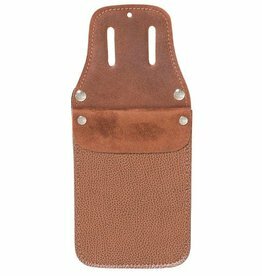 Pencil slot and score card holder. Much like the NRGL, 11 1/2" long with poly-fiber backing, adjustable elastic straps with Velcro fasteners, ventilated with nylon rod reinforcement staves. 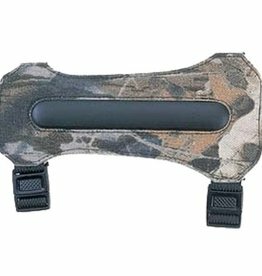 This is an ideal armguard for both the bowhunter or field archer. 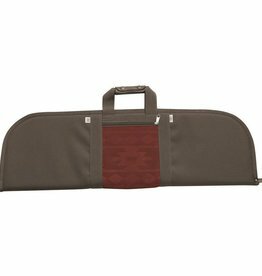 Features the SS string saver stave, 1/2" elastic straps with hook and loop fasteners and comfortable poly-fiber backing. Made of soft, quiet saddle cloth. Available with four hook and loop or pull adjust connectors. 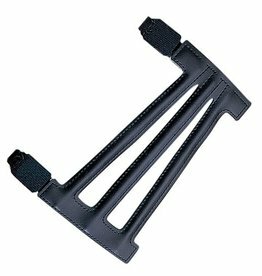 Features String Saver Stave in lower section and nylon rod Staves in upper section. Adjustable Elastic Straps. 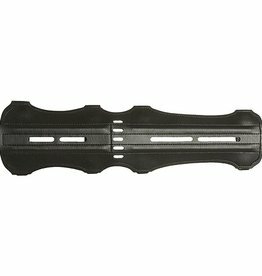 11 1/2" x 3 1/4". 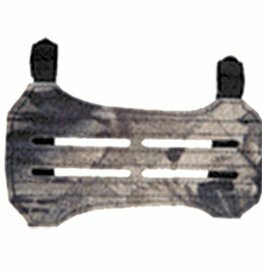 One of Neet's most popular armguards reduced in size to better fit the youth and young adult archers. 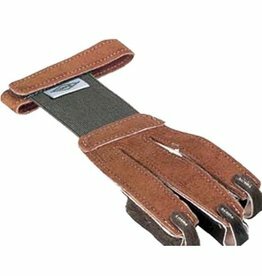 5-1/2" long with adjustable elastic straps with hook and loop fasteners, poly-fiber back and three nylon rod reinforcement staves. 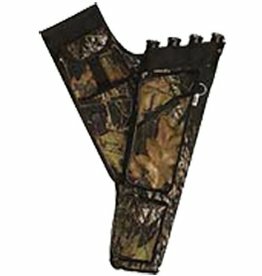 A popular full-sized, ventilated armguard, 6 1/2" long, comfortable poly-fiber backing elastic straps with Velcro fasteners and three nylon rod reinforcement staves. 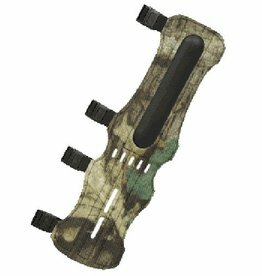 This is an ideal armguard for both the bowhunter or field archer. 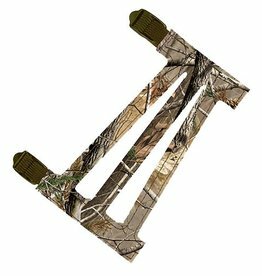 Features the SS string saver stave, 1/2"elastic straps with hook and loop fasteners and comfortable poly-fiber backing. 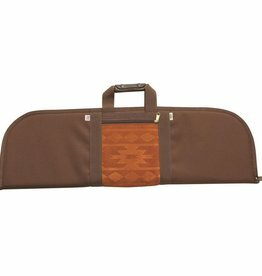 Made of soft, quiet saddle cloth. 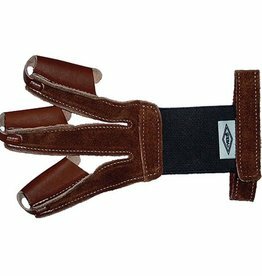 Tan suede shooting glove with calfhair finger tips features elastic back for snug fit. Hook and loop fastener. X-small. Right/left hand. 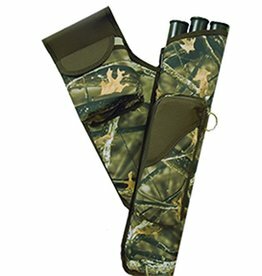 A quality shooting glove, made of soft pliable leather, elastic insert and velcro fastener.